NCBC Med-Laser | Skin Rejuvenation Clinic in Toronto | $500 Laser Procedure Giveaway! See laser treatment in your future? How about FREE laser treatment? 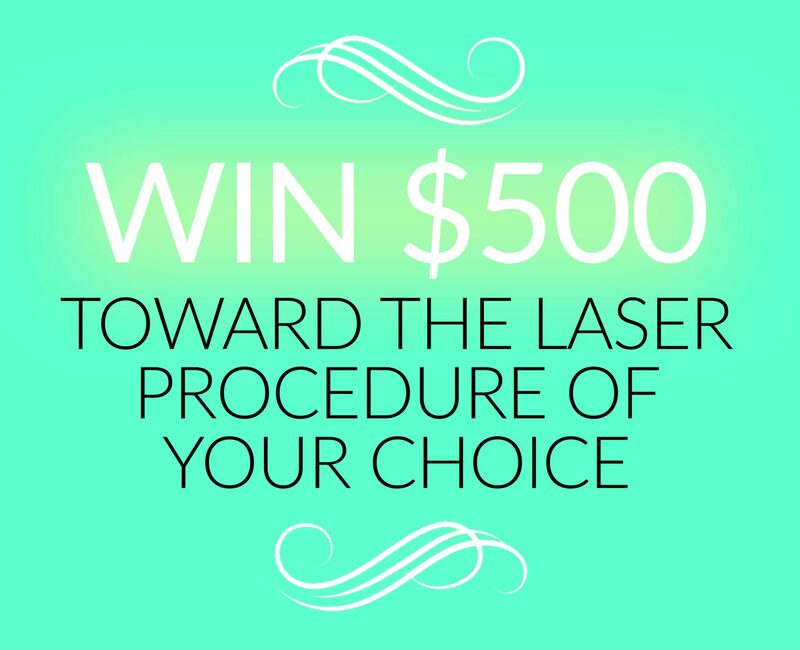 Enter to win $500 toward any laser procedure at our North York location– just enter below and like our Facebook page to be eligible! That includes skin tightening, stretch mark removal, laser hair removal, or any other laser procedure offered at NCBC Med-Laser. Awesome. Until March 11th, 2017. One entry per person. Winner will be contacted privately on March 18, 2017 at the email address provided and must accept prize within four weeks or a runner-up will be selected. Includes free consultation to discuss candidacy for procedures of interest. Winner will be drawn at random from eligible entries. Questions? Contact info@ncbcmedspa.com. Email address * Winner will be notified at this email address. Your information will never be shared with any third parties and will be kept confidential. To be eligible, you must like the NCBC Med-Laser Facebook page. Just click the "Like" button above. Please confirm that you've liked the page. I've liked the NCBC Med-Laser Facebook page. To be eligible, you must be 18 years of age or older. Please confirm that you are at least 18 years old. I'm at least 18 years old.